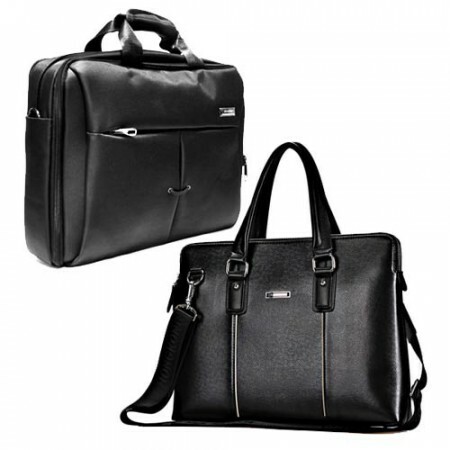 We are a leading supplier, wholesaler, exporter and manufacturer of Corporate gifts and Promotional gifts Laptop Leather Bags in Dubai. 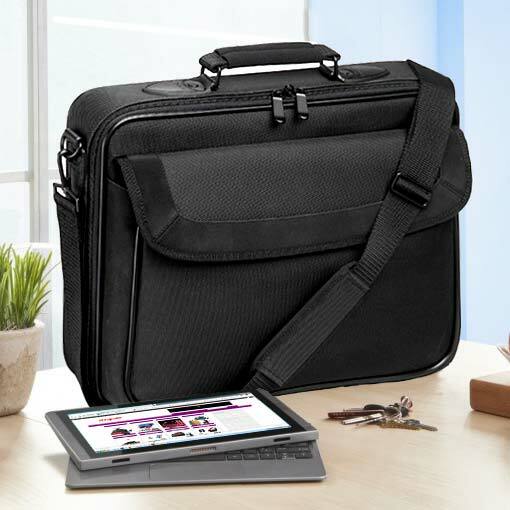 Nowadays Laptops are the very useful device to all over the world, so this leather bags can be used perfectly protected for our gifts. Additionally, these promotional products are eternal stability and expert design finish also create these highly favoured and required by the clients. 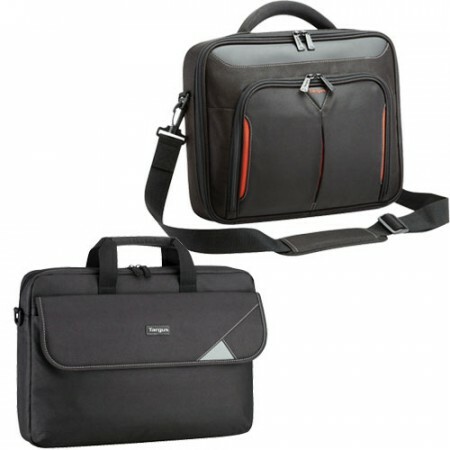 Business gifts laptop bags are very finable quality, more attractive and flexible to entire customers.